There’s a new cannabinoid in town, and it’s called CBG (cannabigerol). With an impressive list of potential health benefits, could CBG be the new CBD? Keep reading to find out more about CBG and how it compares with CBD. In this article, we compare the benefits of CBD vs. CBN. Both of these cannabinoids help create the “entourage effect” in hemp and cannabis that can help us live better lives. Cannabidiol — also known as CBD — has been getting a lot of attention lately. 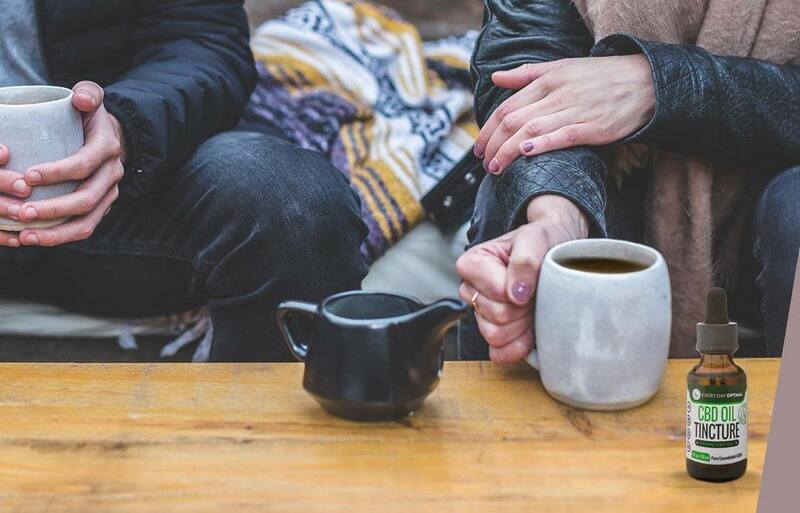 As it dominates headlines, sparks controversies, and finds its way onto menus in coffee shops across the country, you could even say that CBD is on track to becoming as well-known as its cousin, THC. With all the focus on CBD, it’s easy to forget that there’s over 100 other cannabinoids out there, of which CBD and THC are only two. And among all of these naturally occurring cannabis-derived compounds, many have their own powerful therapeutic benefits that are on par with CBD. So with that in mind, which cannabinoid is next in line for its time in the spotlight? Our nominee: CBN, short for cannabinol. In this article, we’ll dive into what CBN is, what its benefits are, and how it compares with CBD. Just in case you’re new to the world of cannabinoids, CBD is one of the primary compounds found in the cannabis plant (which includes both hemp and marijuana). CBD can make up anywhere from 1 percent to 25 percent of the plant, and in most strains, it’s the second most dominant cannabinoid next to THC. While THC is best known for its psychoactive properties, CBD won’t get you high; rather, its skyrocketing popularity is based entirely on its wide range of therapeutic benefits. Many consumers are touting the benefits of using CBD gummies and edibles for daily stress and anxiety, while others use the oils, balms and capsules for ailments like muscle pain, insomnia, and depression. CBN is a bit different from CBD for a few reasons. Its content in cannabis tends to be pretty low – 1 percent or even less — but this is subject to change over time as the plant is exposed to oxygen or heat. Specifically, as cannabis ages, its THC content breaks down into CBN. Additionally, while CBD has zero psychoactive properties, the same can’t be said for CBN; that said, its psychoactive properties are very, very mild, so you’d likely need to take a massive dose of CBN to feel any sort of high. Although CBN may be new to you, it was among the very first cannabinoids ever identified, and was successfully isolated for the first time in the 1930s. In fact, prior to the discovery of THC, CBN was considered to be the cause behind the psychoactive effects of marijuana. Despite CBN being on scientists’ radar for so long, research on its use is very limited — especially when compared to the wealth of information available for both CBD and THC. That said, what we know so far about this cannabinoid is promising. One of CBN’s biggest benefits is that it’s a strong sedative, making it effective as a sleep aid and anti-anxiety drug. According to Steep Hill Labs, CBN’s relaxing effects are comparable to the pharmaceutical diazepam, while a 1995 study on mice found that CBN can increase sleep time as well. Additionally, CBN’s effectiveness for sleep is enhanced when taken alongside CBD, which has been praised for its ability to increase REM sleep, reduce nightmares, and treat sleep disorders such as insomnia and sleep apnea. Aside from sleep benefits, both CBN and CBD are potent anti-inflammatories with powerful pain relieving properties. 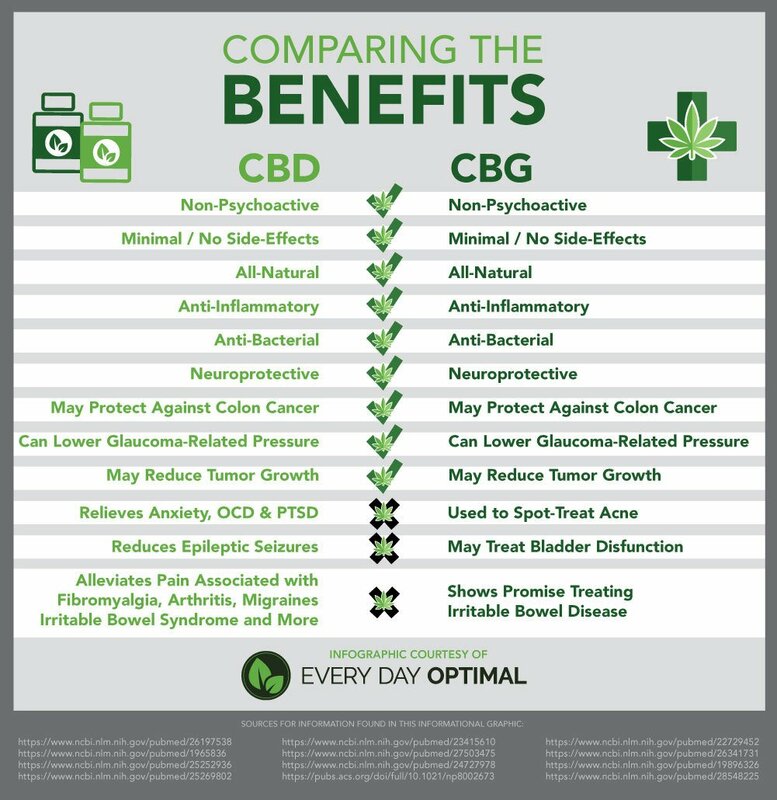 Again, these benefits appear to be even more effective when both cannabinoids are taken together. Both CBN and CBD can also relieve pressure related to glaucoma, and both have antibacterial properties, including against antibiotic-resistant MRSA. Among other benefits, CBD is a powerful treatment for epilepsy and anxiety disorders, and CBN shows promise as an appetite stimulant as well. WHAT TYPE OF CBD OIL CONTAINS CBN? 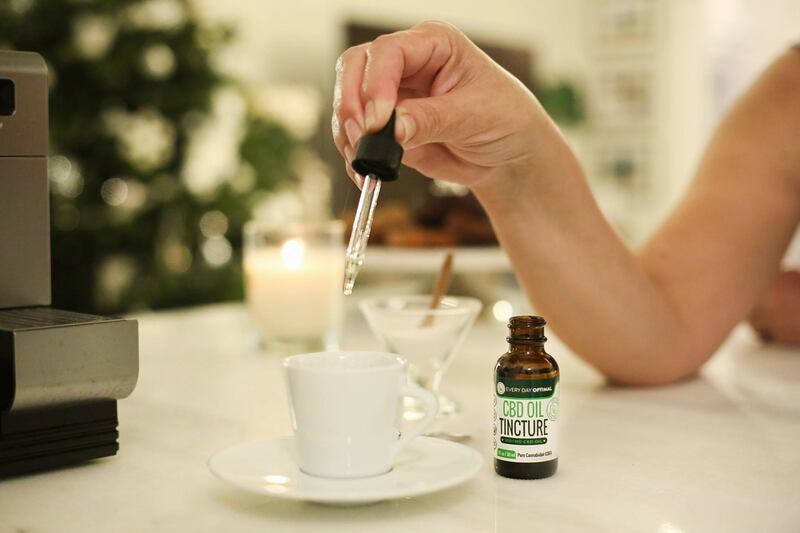 If you’re looking to get the most out of CBD and CBN, you’ll want to pick up some full spectrum or broad spectrum CBD oil, as these types of CBD oil contain both compounds. Full spectrum and broad spectrum CBD oils are similar, with one crucial difference: THC. 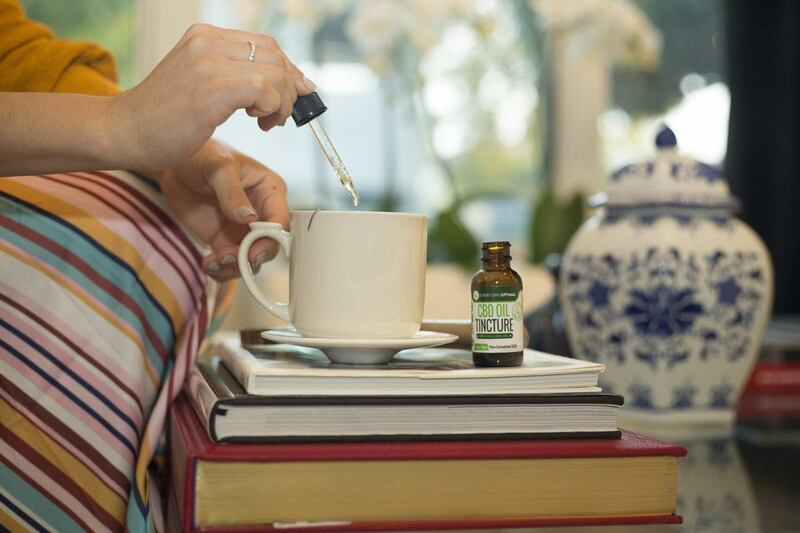 Full spectrum CBD oil contains all the cannabinoids and terpenes that were extracted from the cannabis plant, including CBD, THC, CBN, and a variety of other compounds that vary depending on the strain. Broad spectrum CBD oil, on the other hand, goes through additional processing to remove all traces of THC, while keeping all other cannabinoids intact. Full spectrum CBD oil is a popular choice due to what’s called the “entourage effect.” Essentially, the benefits of each cannabinoid are enhanced when taken together. This includes THC and CBD, CBD and CBN, and so on. Meanwhile, broad spectrum CBD oil is ideal for those who desire the benefits of full spectrum CBD oil, but who can’t have any traces of THC. As you can see, CBN shows a lot of promise for a wide spectrum of issues. At Every Day Optimal, we believe, that just like CBD, it can be quite powerful for pain relief, sleep troubles, and anxiety. When CBN is taken with CBD, these benefits are often even more potent. With all the attention CBD’s gotten lately, it’s likely that we’ll see much more research into the benefits of CBN and other cannabinoids in the near future. And who knows – maybe CBN will start showing up in coffee shops next, right alongside CBD. We’ll be keeping an eye out for it! Are you trying to decide between CBD and THC for relieving chronic pain? 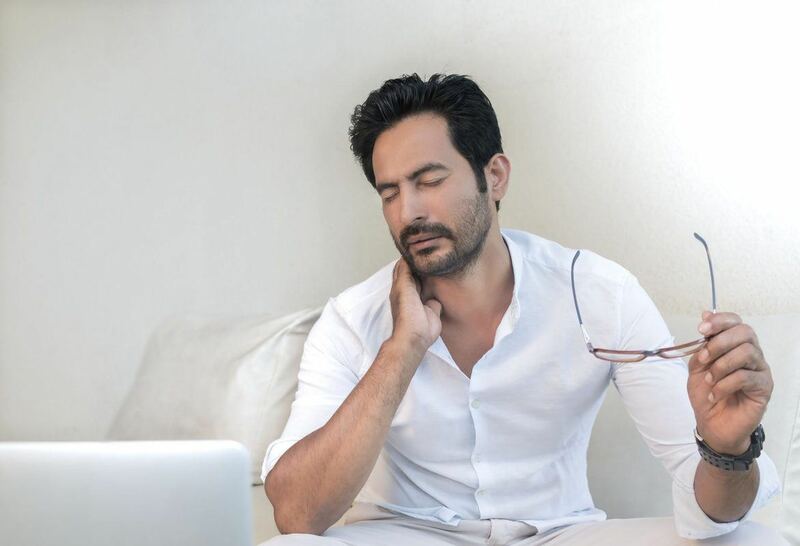 In this article, we’ll explore how these two popular cannabis compounds work to relieve chronic pain — both separately and together. Are you trying to decide between CBD and THC for relieving chronic pain? Maybe you’re just curious about the differences between the two. It’s easy to assume that these two compounds are similar, since they both come from the same plant. But while they can both play an important role in managing chronic pain, CBD and THC are very different substances, and each one works differently in the body. In this article, we’ll explore how these two popular cannabis compounds work to relieve chronic pain — both separately and together. CBD (short for cannabidiol) and THC (tetrahydrocannabinol) belong to a group known as cannabinoids, and they are derived from the cannabis plant – either hemp or psychoactive cannabis (“marijuana”). There are over 100 different cannabinoids, but CBD and THC are the most dominant substances in cannabis, making them responsible for most of the effects that marijuana is famous for. Both CBD and THC work by interacting with the endocannabinoid system, which refers to a group of receptors in the body that regulate various physiological processes, including pain, digestion, mood, and sleep. Cannabis is well-known for its versatility, helping people worldwide with problems like insomnia, PTSD, and pain – and it’s all because these endocannabinoid receptors are involved in so many different bodily functions. By far, the most notable difference between CBD and THC is that THC causes a high, while CBD does not. CBD’s lack of psychoactive effects is one of the reasons it has become so popular as of late. In fact, CBD can counteract some of THC’s psychoactive effects (like euphoria and anxiety). This is why high-CBD strains of cannabis are often popular for pain relief, since they allow one to keep a clear head. THC is also associated with more side effects than CBD, although these tend to be mild and are temporary. Some well-documented side effects of THC are dry mouth, red eyes, and hunger. 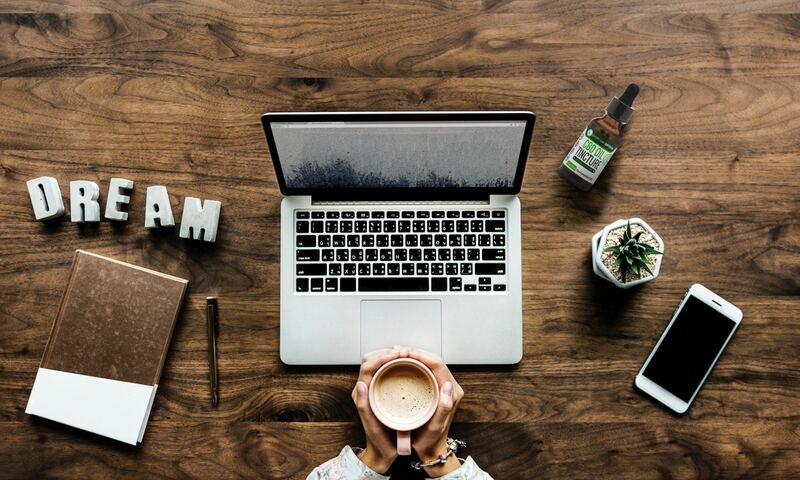 Most people who use CBD report little to no side effects, with sleepiness being the most common, especially at high doses. Research has established that CBD is an effective anti-inflammatory, with strong evidence that it can relieve pain from inflammatory conditions such as arthritis. For example, a 2017 study concluded that CBD can reduce osteoarthritis-related pain and inflammation, and prevent nerve damage. Other studies support CBD for relief of neuropathic pain and incision-related pain. CBD’s effectiveness at relieving different types of pain has led to its popularity among people with conditions such as fibromyalgia, IBS, multiple sclerosis, and cancer. Although there is plenty of research supporting the use of cannabis for pain relief in conditions like Crohn’s disease, chronic migraine, and fibromyalgia, less attention has been paid to the specific benefits of THC. The few studies that are available tend to be small and show conflicting results. A recent study in Neurology found THC is effective for alleviating chronic nerve pain. A larger study, involving 177 cancer patients, found that while THC was not effective at reducing pain, the patients who took a CBD/THC combination had their pain reduce by over 30 percent when compared to placebo. Another double-blind study supported this conclusion when using THC for post-surgery pain. Meanwhile, a 2017 study found both THC and CBD, when taken alone, were effective for reducing chemotherapy-related pain in mice. The same study also discovered that when combined, previously ineffective doses of CBD and THC could relieve pain. This relates to an important benefit of THC – it can enhance the pain-relieving properties of CBD through what’s known as the entourage effect. Although CBD and THC are the most dominant compounds in the cannabis plant, they aren’t alone. There are dozens of other cannabinoids and terpenes that work together to provide different synergic effects. For example, the third most dominant compound in cannabis, cannabichromene (CBC) has shown anti-inflammatory benefits similar to those of CBD. Both CBD and THC can relieve symptoms of chronic pain and inflammation in unique ways, both alone and working in concert with other cannabinoids. The entourage effect refers to the benefits that one can experience by ingesting multiple cannabinoids together, including CBD and THC. In short, while CBD and THC have their own powerful benefits, they tend to be more potent when combined – especially when it comes to pain relief. An analysis of 18 studies on cannabinoids for multiple sclerosis pain found that the combination of THC and CBD was slightly more effective for pain reduction than CBD on its own. The entourage effect is why CBD products fall into two categories: full spectrum and isolate. Full spectrum CBD products contain all the cannabinoids and terpenes that were extracted along with CBD. On the other hand, isolate CBD products remove all traces of these other substances, resulting in a product that is pure CBD. Some people have better success using full spectrum CBD products for pain relief because of the entourage effect. However, due to the variety of cannabinoids and terpenes, full spectrum products can be somewhat unpredictable in their effects. Isolate CBD products are often favored by those who can’t tolerate any traces of THC, or need to avoid it due to drug testing. The majority of CBD products you’ll find on the market today are made from hemp, which by law can contain up to a maximum of 0.3 percent THC. This means hemp-derived, full spectrum CBD products are likely to contain low amounts of THC. There are CBD products available that are made from marijuana instead of hemp, and therefore contain a higher percentage of THC. For legal reasons, these products tend to be restricted to dispensaries. As you can see, there isn’t a simple answer for whether CBD or THC is better for chronic pain. Both compounds bring their own benefits to the table, and in regard to chronic pain, there is evidence that they’re more effective when taken together due to the entourage effect. Either way, it’s clear that cannabis has plenty to offer for chronic pain patients, and cannabis products can vary widely in effectiveness. So if you don’t have success with one product, don’t give up; try something new, whether it’s a different blend of cannabinoids, or a different potency.